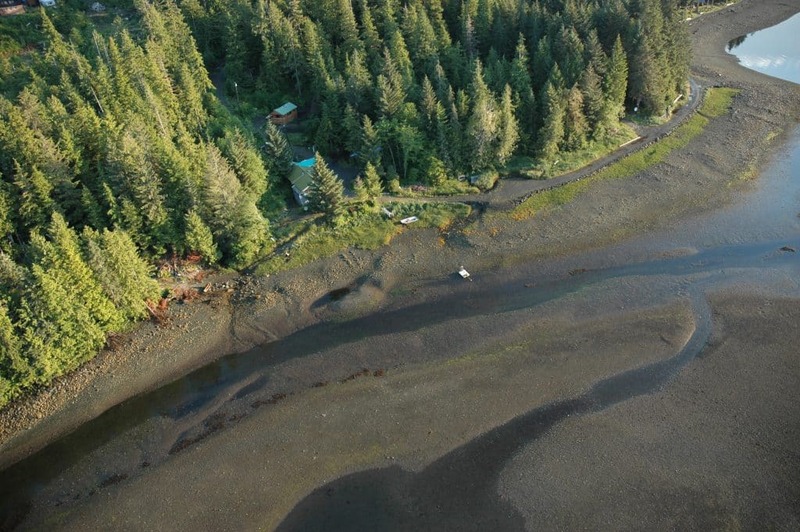 Start your own Alaskan adventure from our cozy guest cabin here at On Whiskey Creek on Prince of Wales Island Alaska. This is geared for the do it “your way” adventurers who want a cabin on the beach to base your adventures. 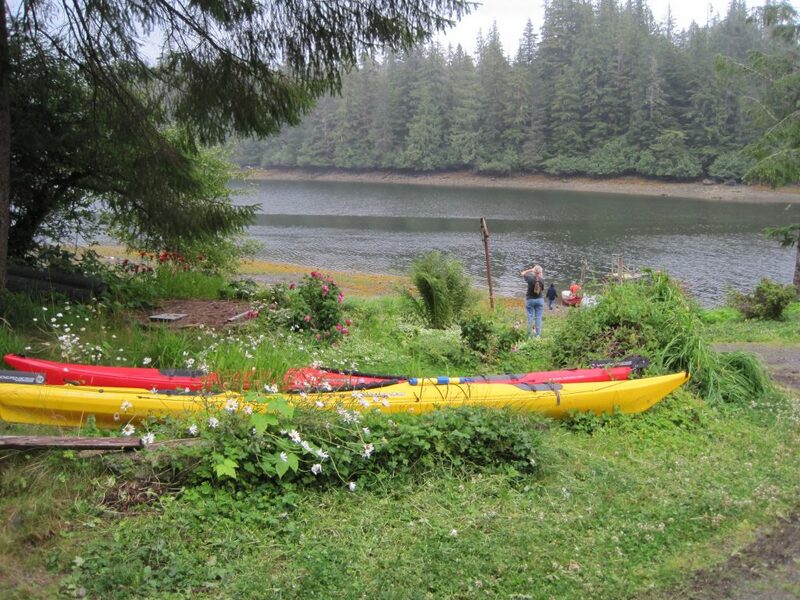 Go fishing , kayaking, hunting and explore the vast Tongass Forest. Bear viewing is always a exciting activity thats a high light of any trip. There are a lot of Rivers, Lakes and waterways for some great fishing. Take a boat out fishing and drop off your crab pot and watch for whales. There are some great fisheries in both fresh and saltwater. Take a guided tour of El Capitan Cave and stop off at Beaver Falls Karst, Cavern Lake Trail, Sarkar or a spur of the moment spot. No trip to South East is complete without taking in some of the rich Native culture with Totems and Long Houses. There is also a chance to kick back at your cabin and just do what you want to do. A lot of our pictures were taken right in front of our cabin. You can try beach combing, collecting rocks and shells and if your lucky a glass float.. Look for lost gold or the legendary Sasquatch, you never know. The amazing tides make 12 Mile Arm and Harris Estuary places of constant change. Where else can you ride the flood tide up the River and then ride the ebb tide back to where you started. If this isn’t amazing enough you will encounter an area teeming with wildlife, birds, seals and fish. 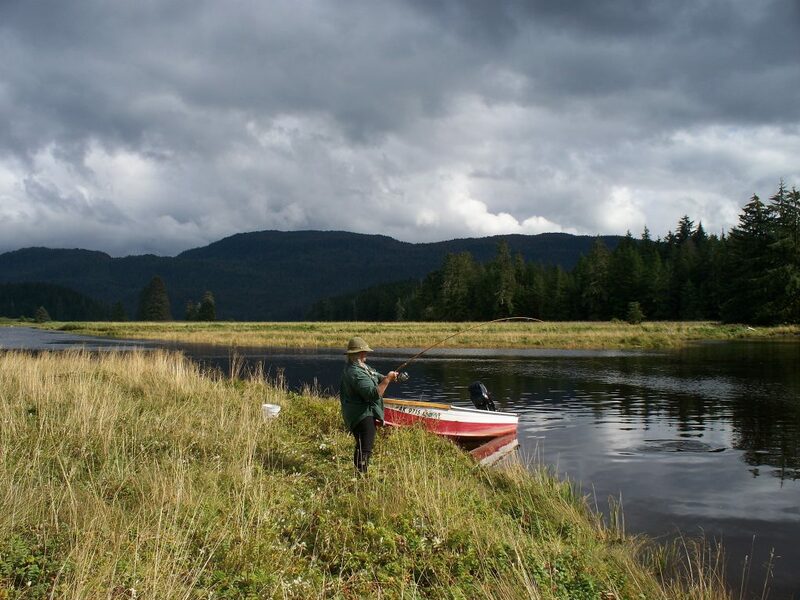 The waters around Prince of Wales offer World Class fishing for Kings, Silvers, Halibut, Lingcod, and a vast array of bottom fish. It’s amazing to be in a kayak and surrounded by thousands of Pinks. we’ve watched Sitka Blacktail wonder the beaches, mama black bear teach her cub to swim, eagles plucking fish out of the water, Orcas in the bay. In the winter otters scampering across the ice and wolves singing there mournful tunes to the Moon.